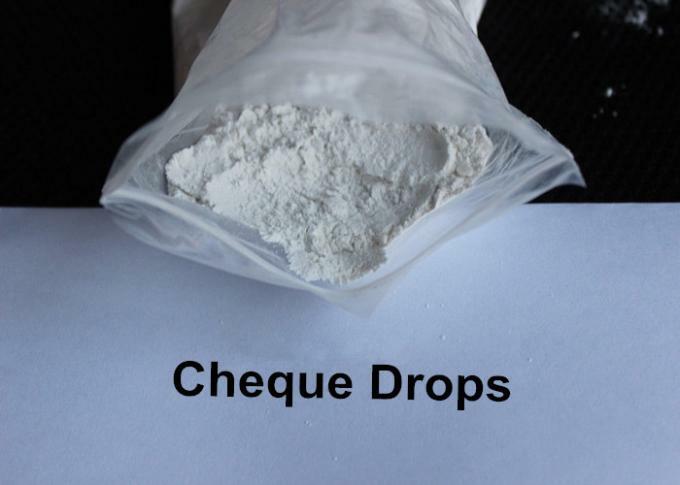 GP Cheque Drops is a product containing the hormone Mibolerone. 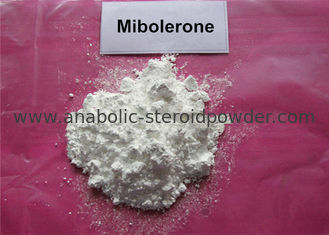 Mibolerone an oral steroid which is a derivative of the hormone nandrolone placed into a 7, 17 dimethylated state. This makes mibolerone far more potent than the parent hormone it is derived from. The original use of the drug was for it to be administered to female dogs to prevent them from going into heat, although veterinarians often took caution before prescribing this medication to dogs for extended periods of time due to side effects in the animals which may include clitoral enlargement, aggression, liver damage, and urinary tract problems. Cheque Drops earned the reputation in the bodybuilding community as one of the strongest steroids ever made. Users often reported a rapid increase in strength and muscle mass and also increased aggression in the gym. The aggression caused by Cheque Drops often led the idea that it was used by some fighters and powerlifters before competing in their respective sports. Mibolerone also displays strong estrogenic characteristics and will raise the levels of estrogen in the body dramatically during use. Because of this, estrogen related side effects such as water retention, excess body fat, and gynecomastia are always a concern when using this product. Because of this, users of this product will often want to include an anti-estrogen such as arimidex or aromasin during use of this drug. It is also important to note that mibolerone displays strong progestin activity in the body. High progesterone levels can cause side effects similar to those seen from elevated estrogen levels. To help combat this, users might also consider running an agent such as cabaser or bromocripten during administration of Cheque Drops. 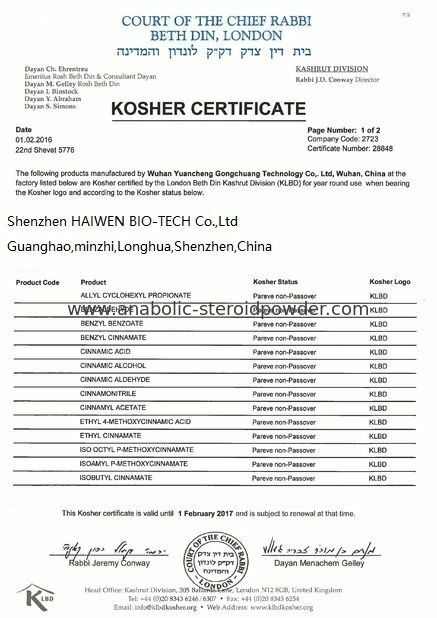 Although it was never approved for use in humans, mibolerone still found its way into the bodybuilding community. Typcially, males would use a dosage of 200-500mcg a day preferably on an empty stomach to increase bioavailability. Cycles should be limited to a maximum of 8 weeks due to the toxic nature of this compound. FDA approved for use in dogs for estrus suppression. Mibolerone is an androgenic steroid which opposes the effects of estrogen and other hormones which cause ovulation and subsequent production of progesterone. Need to start the medication at least 30 days before proestrus to prevent the female from coming into heat. It is about 90% effective. Do not use in dogs which are to be bred in the future, as start of the next cycle may vary from 7-200 days from discontinuation of Cheque Drops. It has been used to lengthen short cycles which cause infertility and to treat false pregnancies. The false pregnancy may recur when the medication is discontinued. Because of this and the fact that most false pregnancies resolve on their own, no treatment is usually given. The most effective way to prevent these problems in dogs who are not showing in the breed ring and are not going to be used for breeding is by an ovariohysterectomy (spay). May see increase in clitoral size which may resolve after treatment is discontinued, vaginal discharge, mounting other dogs, aggression, change in voice, increase in oily skin and body odor, reproductive tract lesions, tearing, or urinary incontinence. May also cause liver disease or death especially in cats. Do not use with progestins or estrogens. May decrease effect of phenytoin.